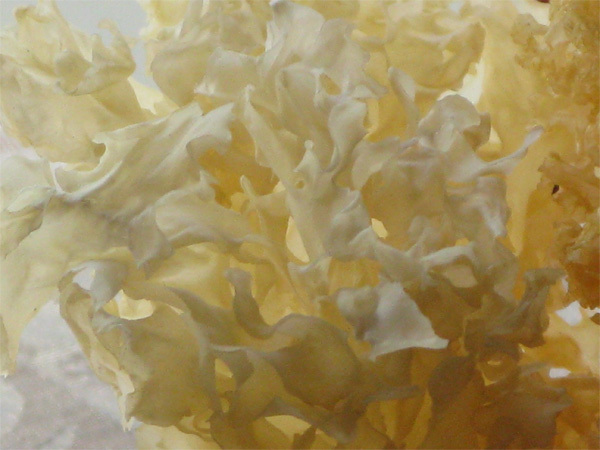 White fungus looks white or pale yellow, like coral in water. It has a few common names being silver ear or white wood ear. In ancient China, white fungus is very healthful for middle and old aged people, especially for people with lung disorders. Some of the quality white fungus in China is very expensive and young people give it to older people as a present on special occasions. Over two thousand years ago, traditional Chinese medicine already recognised the lungs are located in the chest and have a relationship with the nose, throat, large intestine and skin. The lung is a very tender and moist organ. It likes to be clear and does not like dryness. I remember around thirty years ago when I studied anatomy at university, the teacher showed us a white and clear looking healthy lung, the other a lung damaged by smoking that looked black. It made me realise that the environment and lifestyle is very important for lung health. Lung qi and yin deficiency: lack of energy, shortness of breath, looking pale, low immune system function, easy to catch cold or hay fever, asthma, bronchitis, dry skin, eczema, constipation, dry nose, nosebleed, dry cough, dry throat. In the clinic, clients who initially come to see me for their skin problems often tell me after that their nasal and hay fever symptoms have improved, because I treated the lung as the cause of their skin problem. I suggest if you have any of the symptoms above you can eat some foods which can help lung function. White fungus is one of the foods I suggest you can eat. Someone who smokes and has dry throat and dry cough. White fungus can help reduce lung damage from smoking. Diet therapy textbooks also record that modern science understands white fungus can improve the body’s immune system. If you always catch colds and flu, it is also suitable for you to eat. Soak 1 or 2 white fungus in water for 2 to 3 hours. Chop them into small pieces and remove the hard part in the middle. Place into a saucepan with a thumb-sized piece of rock sugar and 3 cups of water. Bring to the boil and simmer for 15 minutes. If you cannot eat sugar please don’t use this recipe, or cook the white fungus without sugar. Effects of this recipe: This is a very popular recipe in Chinese culture. It can help lung function, beautify and moisten skin. 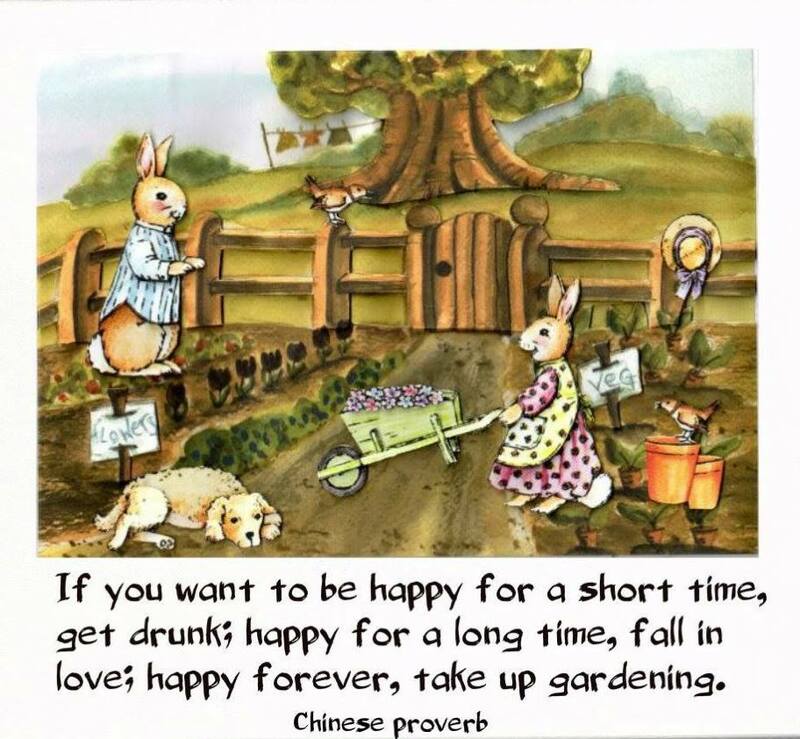 You can have it two times a week, especially in very dry or very hot weather. Soak 1 or 2 white fungus in water for 2 to 3 hours. Chop them into small pieces and remove the hard part in the middle. Boil the white fungus together with a chopped whole pear, including the pear seeds in 3 cups of water. Boil together and simmer for 15 minutes. Remove the seeds before you drink the soup and eat the pear. Effects of this recipe: Help to stop a dry cough, bowel movement and balance lung function. You can have this two times a week. Soak 1 or 2 white fungus in water for 2 to 3 hours. Chop them into small pieces and remove the hard part in the middle. Boil with three tablespoons of oats and three cups of water and simmer for 5 minutes. This can be part of your breakfast. Effects of this recipe: strengthen lung function and help bowel movement. During a cold or flu, or if you have diarrhoea or aversion to cold. Please don’t eat white fungus. If you don’t know your body’s constitution please ask your experienced traditional Chinese medicine practitioner before eating. Thank you for sharing all the knowledge about the white fungus, pear and the rock sugar recipe. It is so amazing!!! I believed in chinese tradition.This is a great help to all people who got a lungs problem and the dry skin skin. once again. i am so thankful. I have asthma due to allergy nose, throat and lung. My lung always produce phlegm because of the said condition. It causes me to whiz while I breath. Eat white fungus can help to boost up my lung condition? I have been eating western medicine and inhaler but still cant stop the phlegm unless I’m on steriod tablet. Dear Jacq, thank you for your question. White fungus is suitable for people who have a dry cough, it is not recommended in your case because your lungs are producing phlegm. We suggest you visit an experienced Chinese medicine practitioner for treatment if your condition does not improve. We suggest you try your local Asian food grocer, otherwise you might have to order it online and have it posted to you. We hope you enjoy trying white fungus. Dear Asha, thank you for your question. Chest congestion can be due to excess or deficiency causes according to Chinese medicine, and white fungus is particularly recommended for symptoms associated with Lung Yin Deficiency. If you are unsure, we suggest taking your son to visit an experienced Chinese medicine practitioner to first find out the underlying cause of his chest congestion. Hi Ping, me and my 4 years old son got the cold and dry cough, is that suitable to use the fungus recipe to cook with chicken because I am sure my son will not take the sweet one ! Dear Ping, yes it is suitable. Enjoy!